US50 to SR56 Rt. on Thuermer Hollow, Rt. on Salem Ridge Rd. Property on Rt. NO Sign. 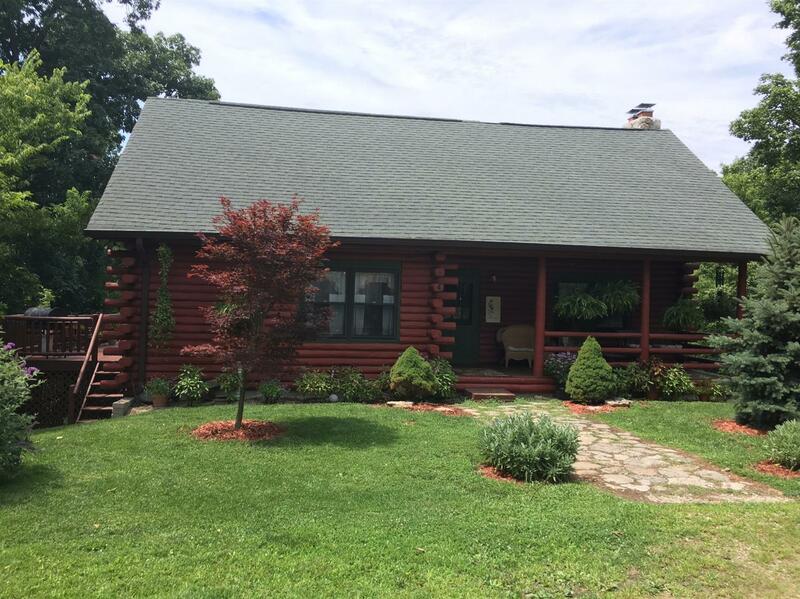 Log home w/valley views.Surrounded by wds,garden,Abundant deer,turkey,stkd pond.1st flr vaulted grt rm,stone fp w/new insert,wrap-around deck,greenhse,oak flrs.Fin LL-w/o,FR,wood stv,full bth,possible 3rd br,lg laundry.Upstairs-Mstr br,catwalk,full bth,wood flrs.Kit w/granite ctrs & updated fixtures.det gar,poured flr & sep elec.